Enjoy easy access to Dortmund’s airport and buzzing city centre at the newly renovated Holiday Inn Express Dortmund hotel. 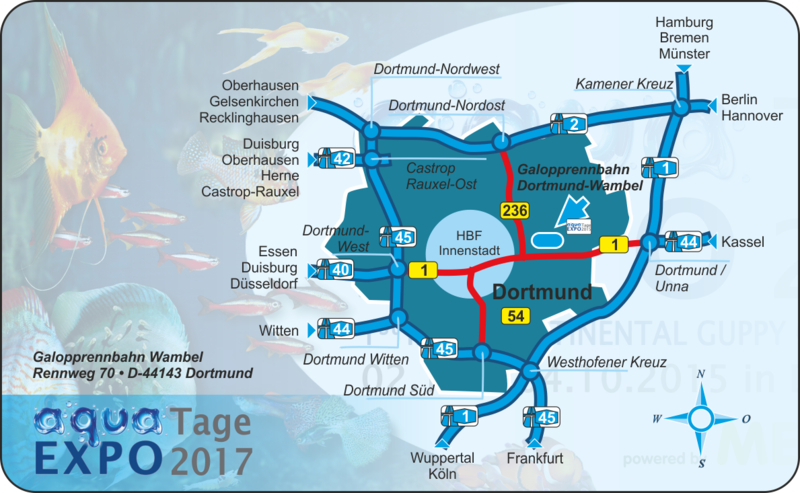 Getting to the modern Holiday Inn Express Dortmund is a breeze. We’re just 7.5km from Dortmund International Airport and close to the B1 for access to Dortmund city centre. Linger over a generous complimentary buffet breakfast in our vibrant great room and plan your day with complimentary wireless Internet in the airy lobby. 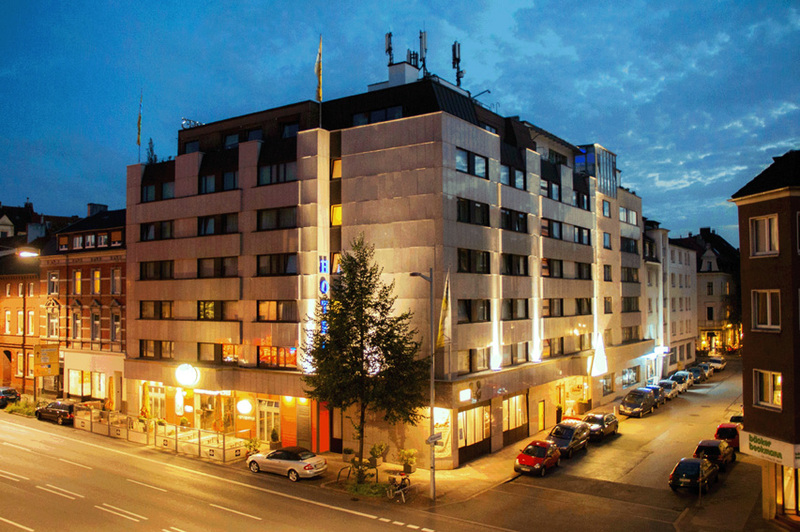 Our 4-star hotel is located between the Dortmund city and the Westfalenhallen. The Auqa-Expo grounds can be easily reached via the B1 in about 5 km. We are a private hotel and have 136 comfortable rooms including free Wi-Fi, our restaurant, the hotel bar “Alte Gasse”, swimming pool and sauna. Family Riepe and team are looking forward to your visit. Reservation with keyword: AQUA EXPO 2018 (valid until 2018/08/28).